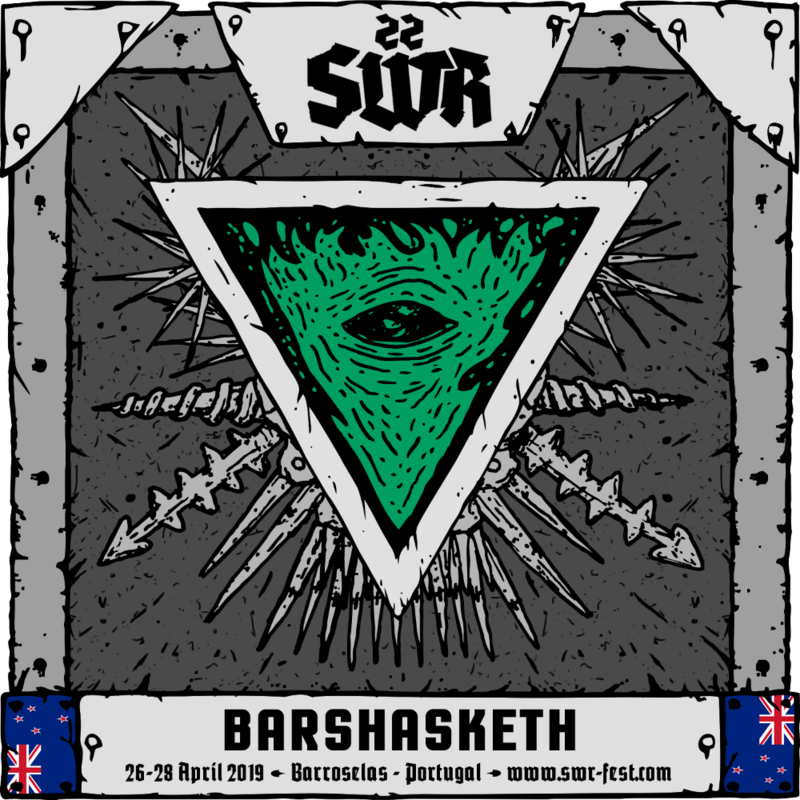 Though based in Scotland now, the roots of Barshasketh – on the part of their leader Krigeist – are set in New Zealand, a country with a strong tradition of producing some of most savage and warlike death/black metal. That's felt strongly in this quartet, who launch us through a dizzying spiral of aggression and obscurity. 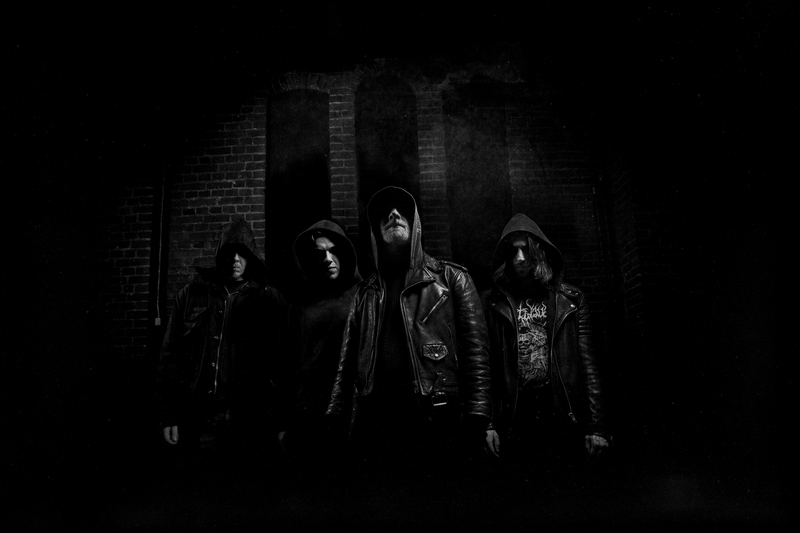 About to complete a decade of existence, their evolution has been steep, and «Ophidian Henosis», their third and most recent album, from 2015, is so far the pinnacle of that progression. Freezing cold, as the chilling North Sea that bathes Krigeist's adopted country, and at the same time terrifying and complex, Barshasketh's black metal gives as many Portal vibes as it takes dips in the infernal primordial soup of Bathory.